Agriculture is currently under increasing pressure both to be sustainably run - to be able to meet the needs of the present without compromising the ability of future generations to meet their own needs - and to provide food, energy and industrial resources to satisfy the demand of a rising world population. ;Reconciling these two pressures is the theme of the papers gathered in this volume. 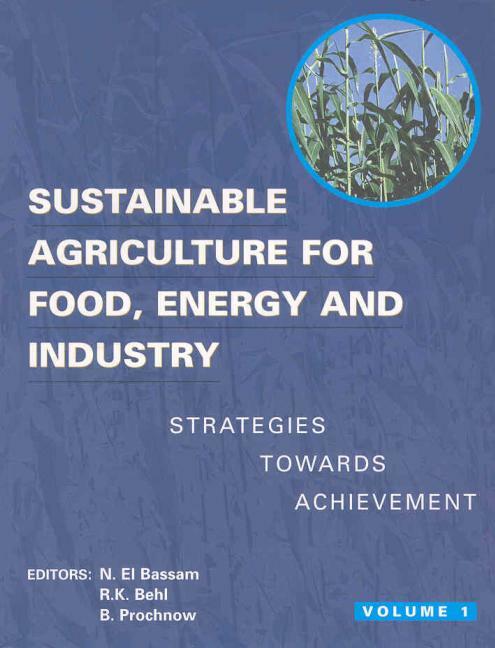 Topics covered include: assessments of sustainability; energizing the food production chain to promote food security; primary reduction of biomass; climate and agro-ecosystems; biological, ecological and organic farming; management of marginal and fragile environments; and cultural, social and economic dimensions.